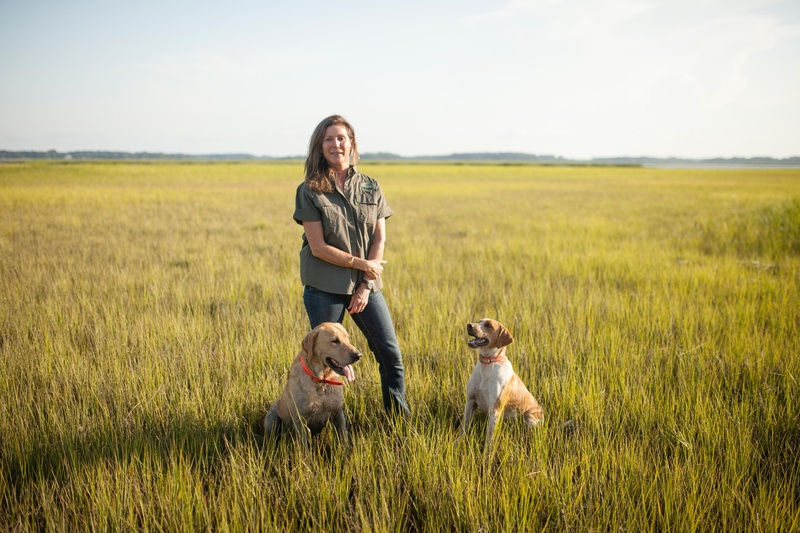 This month I had the honor of having the cover image for Beaufort Lifestyle Magazine, and it looks great. But it's funny to me the difference in perspectives between different people for what images should be chosen. 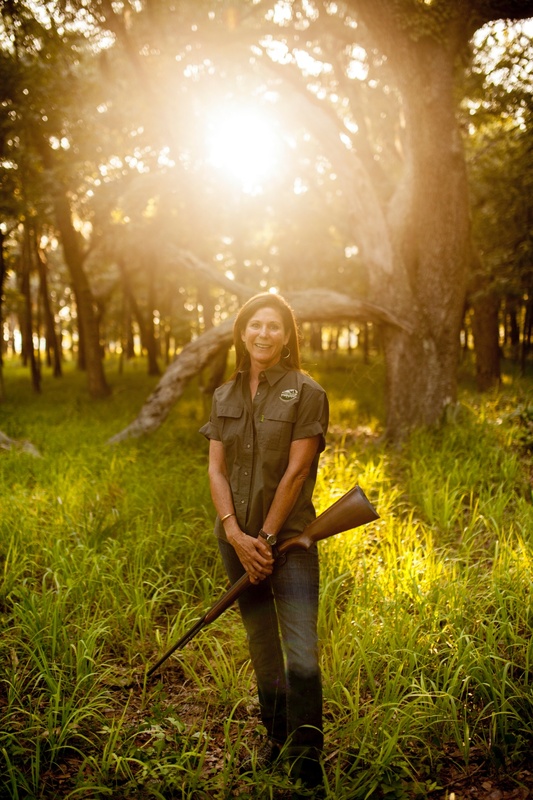 The subject of this month's issue is Sarah Sanford Rauch, sister of congressman Mark Sanford. The cover image looks great, but often what I think are the best images are not chosen at all. The same goes for photo contests. Which goes to show that photography is not a science, but an art, and as such it's subject to the opinions and emotions of the viewer. So here are a couple images that are my favorites from the shoot, but nevertheless didn't make the cut.